Across an expanding spectrum of demanding optical technology manufacturing applications, Veeco's systems and components offer superior uniformity, innovative design, and proven capital efficiency for both precision optical coatings and optoelectronics devices. 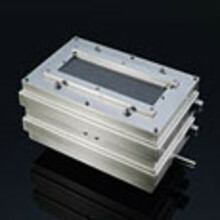 Manufacturers of precision optical materials and optoelectronics are using cutting-edge ion beam deposition technologies to manufacture films with tighter specifications, better wavelength selectivity, lower production losses, improved endpoint control, and enhanced uniformity. 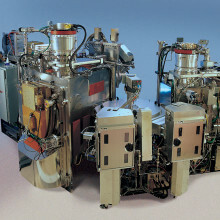 Veeco is uniquely qualified to supply advanced ion beam sources and components engineered for high reliability and form factors to fit any system design, as well as complete ion beam deposition systems proven to deliver the highest quality optical films with the highest capital efficiency.